Anybody who's ever ridden an ATV or UTV has likely pointed it in the direction of the nearest muddy section of trail early and often. While just about every modern four wheeler can handle itself well in a moderate amount of mud, some riders like to push the boundaries far past moderate. 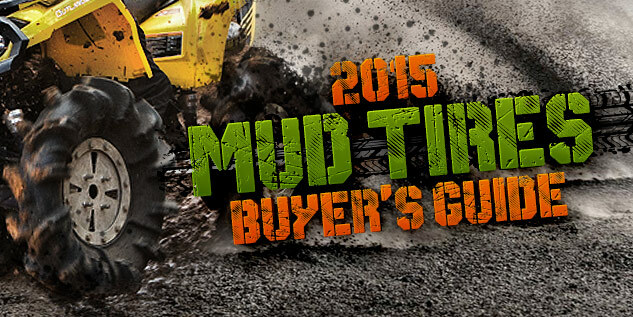 Read more about the 2015 Mud Tires Buyer's Guide at ATV.com.